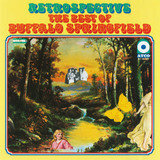 Buffalo Springfield's time was short — they formed in 1966 and split in 1968 — but their legacy was vast. Some of their legend was cultivated in the ensuing decades, after founding members Richie Furay, Stephen Stills, and Neil Young went on to fame either on their own or with such groups as Poco and Manassas, but much of it rested upon "For What It's Worth," a protest song written and sung by Stills, that not only became their Top Ten breakthrough in 1967 but their enduring anthem, eventually serving as shorthand for all the political turmoil of the 1960s. 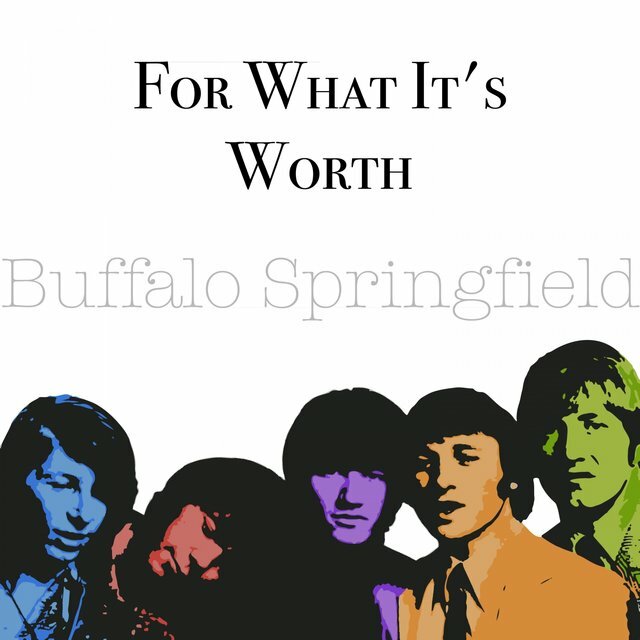 So popular was "For What It's Worth," it threatened to obscure how instrumental Buffalo Springfield's original run of three albums were in reshaping the sound of rock & roll in the late '60s. 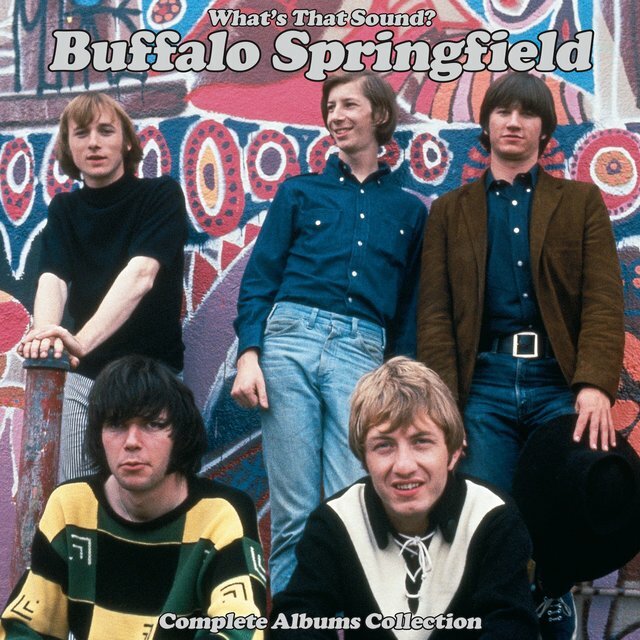 Nominally a folk-rock band, Buffalo Springfield also showed a facility with country-rock, psychedelia, soul, and hard rock, all the while embracing the possibilities of the recording studios of Los Angeles. 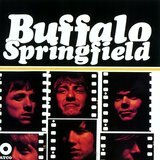 Buffalo Springfield Again, their 1967 masterwork, in particular showcased the group's expansive reach, and if that musicality didn't result in hits — they never again cracked the Top 40 after "For What It's Worth" — it certainly laid the groundwork for many aspects of the album rock of the 1970s. 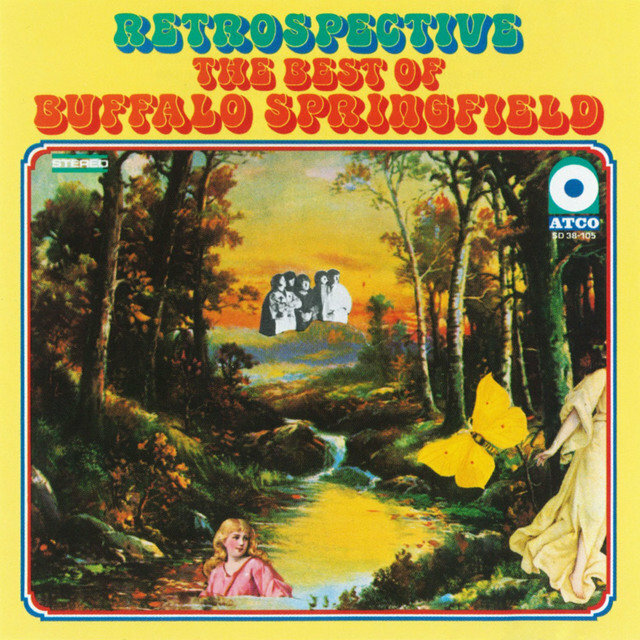 The roots of Buffalo Springfield stretch back to Thunder Bay, Ontario, where Neil Young's rock & roll combo the Squires were opening for the Company, a satellite group of the folk revue the Au Go-Go Singers featuring Stephen Stills. Once that tour ended, Stills headed out to Los Angeles, California, where he began to grind out a living on the session circuit. There, he became friendly with producer Barry Friedman, who encouraged the singer/songwriter to develop his own band. Stills recruited Richie Furay, who he had previously played with in the Au Go-Go Singers, and this pair, along with Friedman, were driving down Sunset when they noticed a hearse that they swore belonged to Young. It did. Neil Young moved to Los Angeles with Bruce Palmer, who played bass with Young in a group called the Mynah Birds, which also featured future funk-rocker Rick James as their lead singer. Once that group split, the pair decided to make a go of it in California, and they were struggling until they happened upon Stills and Furay. Soon, the quartet formed a group, adding Dewey Martin — who had previously played with garage rockers the Standells and progressive country pioneers the Dillards — as their drummer. Swiping their name from a steamroller company, Buffalo Springfield debuted at the Troubadour on April 11, 1966 — they had rehearsed no longer than a week — then launched a six-week residency at the Whisky A Go Go on the Sunset Strip a month later. This stint led to new managers Charlie Greene and Brian Stone, who also worked with Sonny & Cher, who helped secure a contract with Atco, a subsidiary of Ahmet Ertegun's Atlantic Records. 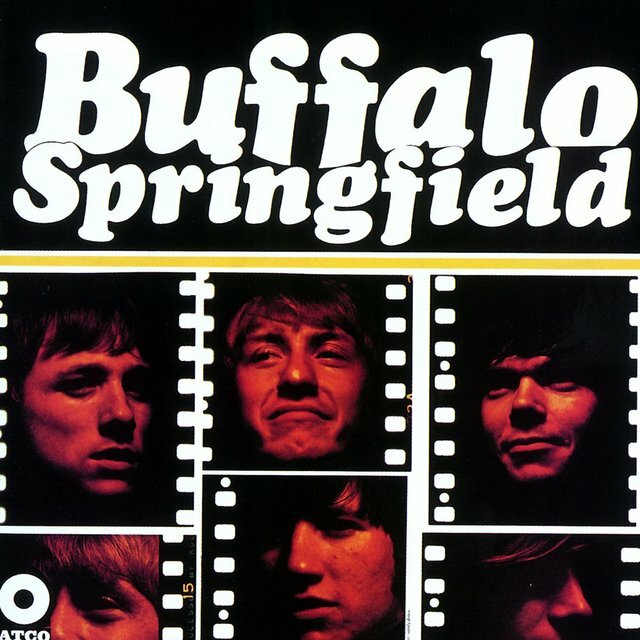 Atco released Young's "Nowadays Clancy Can't Even Sing" as Buffalo Springfield's first single in August 1966, but it only found airplay in Los Angeles. That wasn't the case with their next single, "For What It's Worth." Written by Stills after he witnessed a riot on the Sunset Strip, the group quickly cut and released the tune as a single, and it swiftly spread across the U.S. "For What It's Worth" climbed its way into the Billboard Top Ten in March 1967, its success leading Atco to rejigger the group's eponymous debut — which was originally released at the tail end of 1966 — so their hit could be featured. 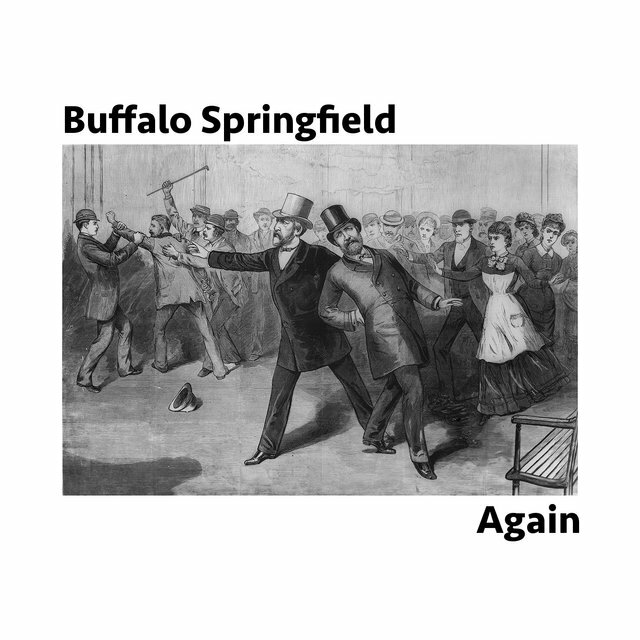 Despite this flush of success, things were not well within Buffalo Springfield. Bruce Palmer was arrested for marijuana in January of 1967, leading to his deportation from the United States. The band cycled through a number of bassists as they attempted to record a second album, provisionally called Stampede. This album never materialized. 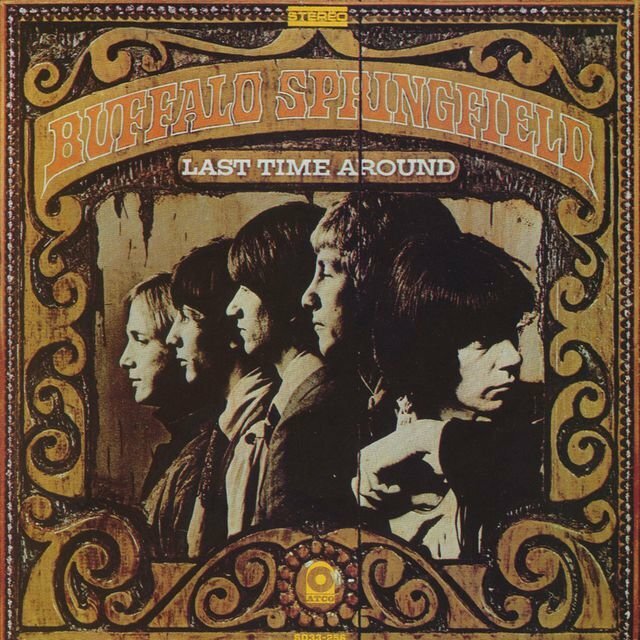 Tensions began to rise within the band, particularly between Stills and Young, leading to Neil walking out of the band during the summer of 1967; Doug Hastings played guitar in his absence, with the Byrds' David Crosby taking this spot when Buffalo Springfield played the Monterey Pop Festival. Palmer returned during Young's hiatus, and the band pulled it together in the fall of 1967. Firing managers Greene and Stone, the group finalized a second album called Buffalo Springfield Again, a record nominally produced by Ahmet Ertegun but featuring each singer/songwriter — including Richie Furay, who contributed original songs for the first time — helming his own cuts. 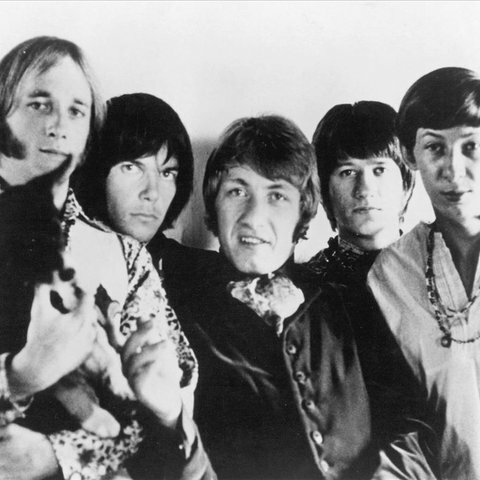 During the supporting tour for Buffalo Springfield Again, Palmer once again was arrested for drugs and deported, leading to Jim Messina becoming the band's bassist. Messina also stepped into the role of producer for the sessions that became Last Time Around, the summer 1968 album that turned out to be their farewell. A few months prior to its release, Buffalo Springfield disbanded in a mediation helmed by Ertegun, leading to Young signing with Warner and Stills retaining his contract with Atlantic. Furay and Messina finished Last Time Around and then formed Poco with singer/songwriter Rusty Young. Dewey Martin attempted to keep the brand alive by assembling New Buffalo Springfield, a band that churned through many musicians before Martin was fired in 1969 and the remaining members turned into Blue Mountain Eagle. 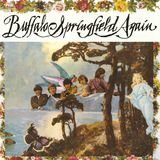 Buffalo Springfield may have disbanded in 1968, but its alumni turned into superstars in the 1970s, with Stills and Young achieving success both as solo acts and as part of a group also featuring David Crosby and Graham Nash. Furay made six albums with Poco before starting a solo career. Messina departed Poco after their third album, then teamed with Kenny Loggins in a duo. Bruce Palmer released an album in 1971 then spent the '70s largely out of the spotlight, surfacing in 1982 as a member of Young's touring band. 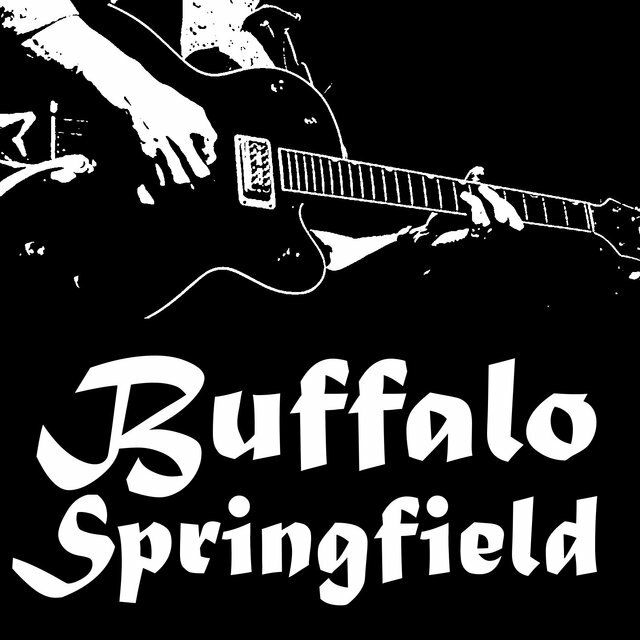 This gig reactivated Palmer's musical activity and he launched a band called Buffalo Springfield Revisited in 1984, adding Dewey Martin to the lineup quickly afterward. 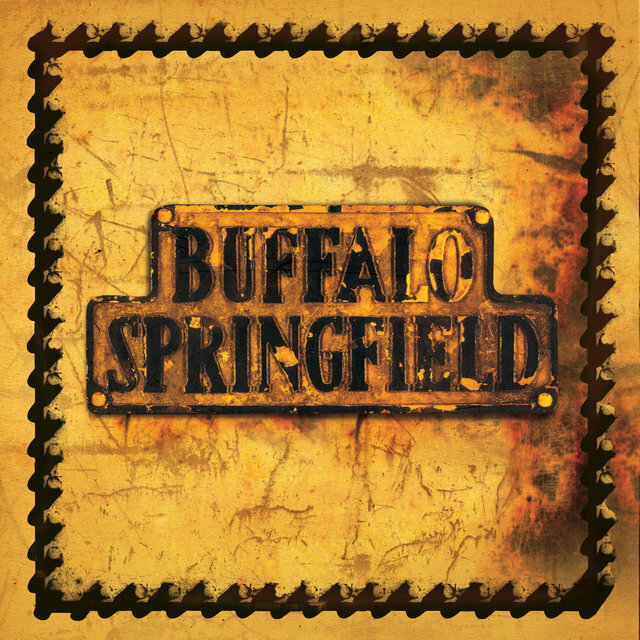 Stills and Young not only gave Palmer their blessings for Buffalo Springfield Revisited, they entertained reuniting the original lineup in 1986, but those plans fell apart after two rehearsals. By the end of the decade, the Revisited band slowly came to a halt.